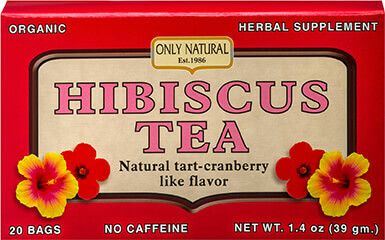 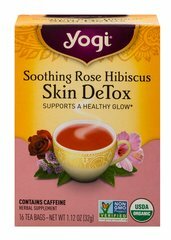 Heavenly Hip Hibiscus™ Tea brings everyday wellness with the refreshing punch of hibiscus flowers. 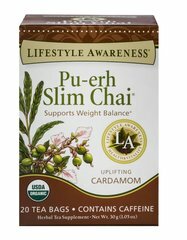 Premium unbleached tea bags with our no-staples design. 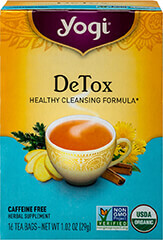 Contains no artificial colors, flavors, preservatives, or sugars. 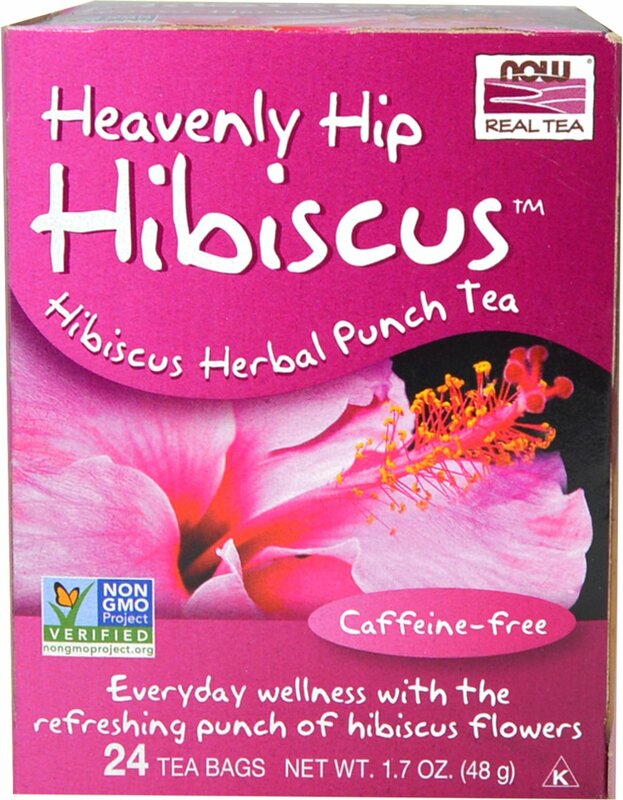 Heavenly Hip Hibiscus gets its mojo from the naturally occurring beneficial compounds found in hibiscus flowers. 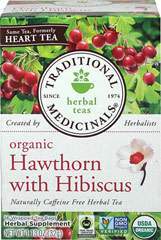 Whether enjoyed hot or cold, this special blend has a refreshing taste that's sure to leave you feeling groovy.